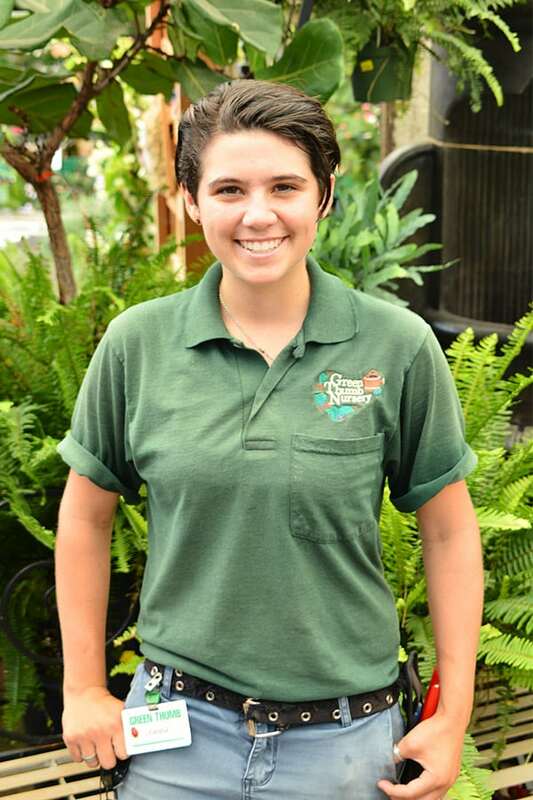 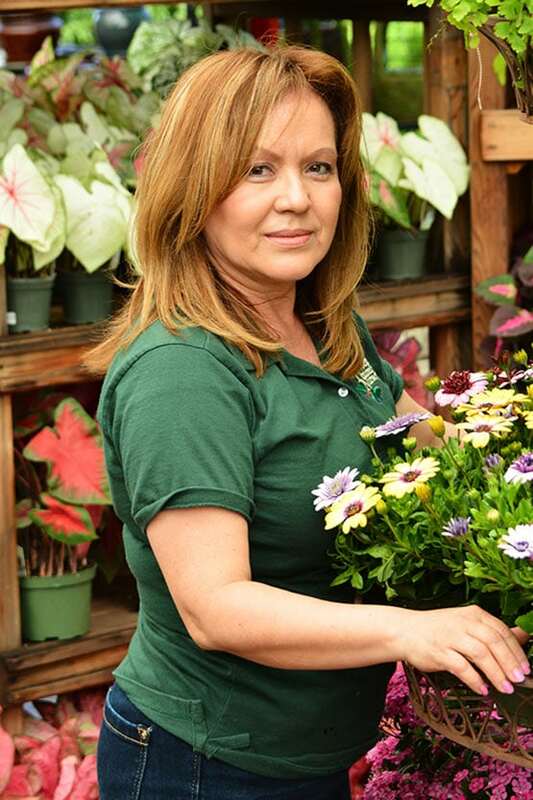 Green Thumb Nursery is known widely for its professional garden staff. 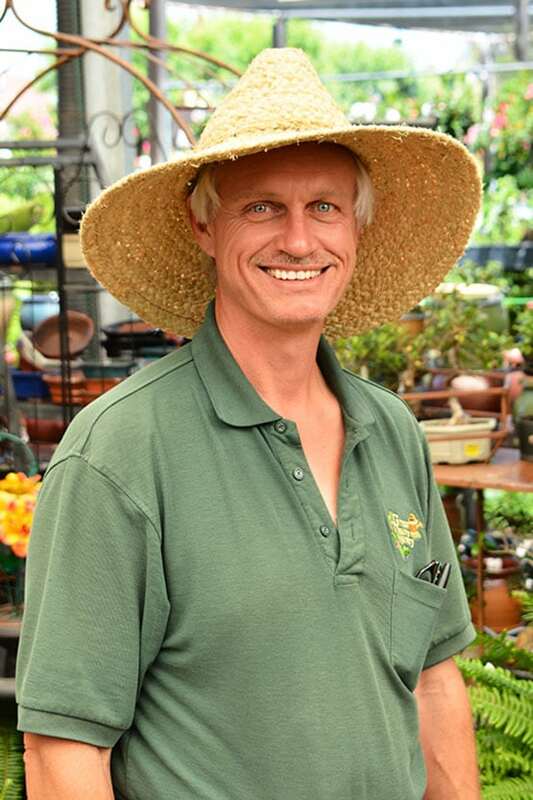 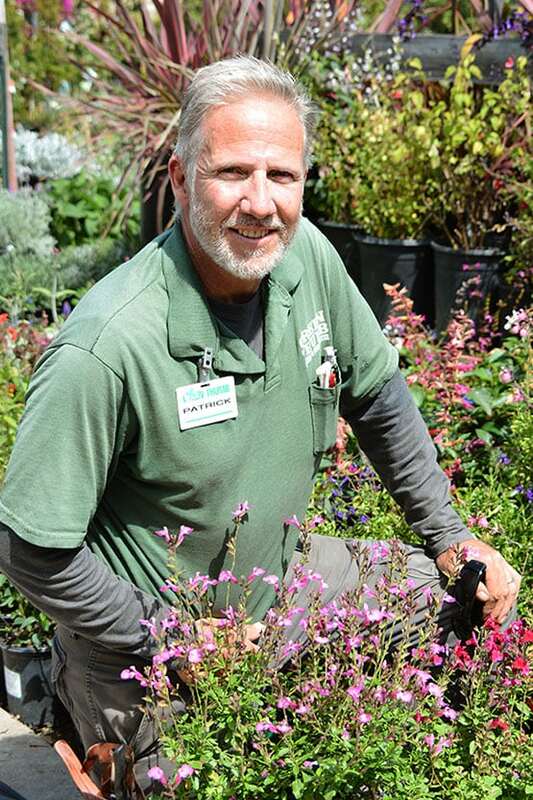 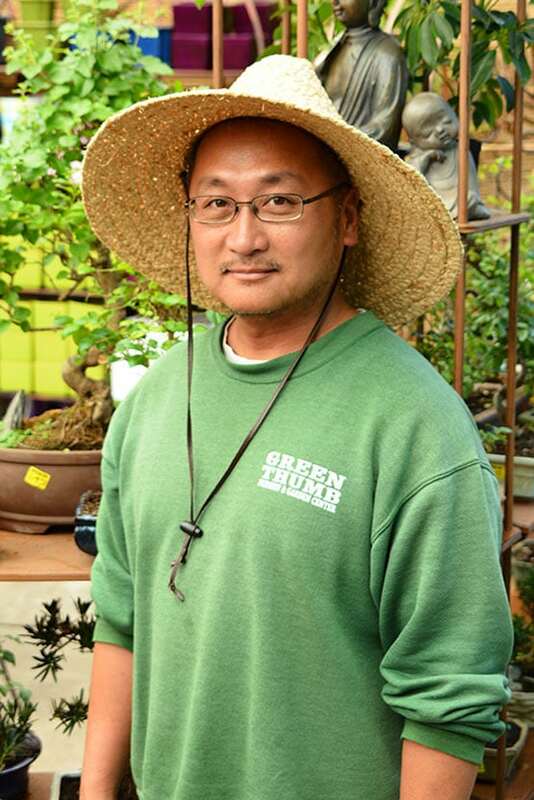 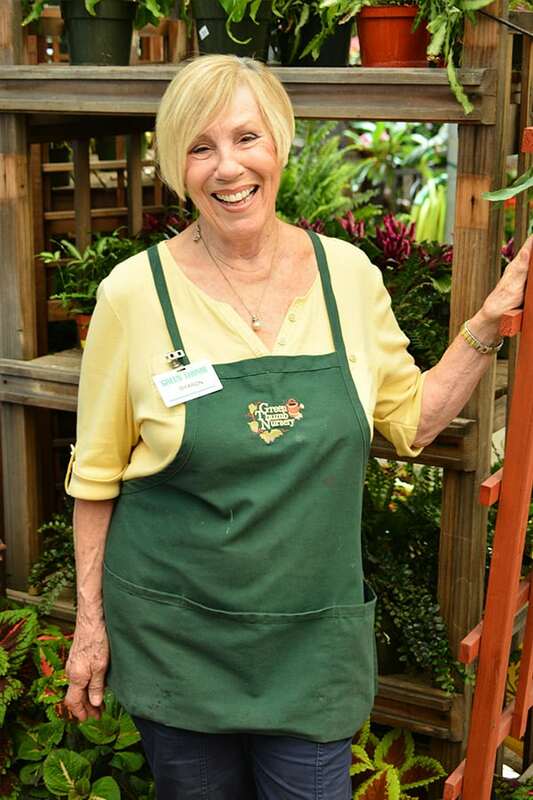 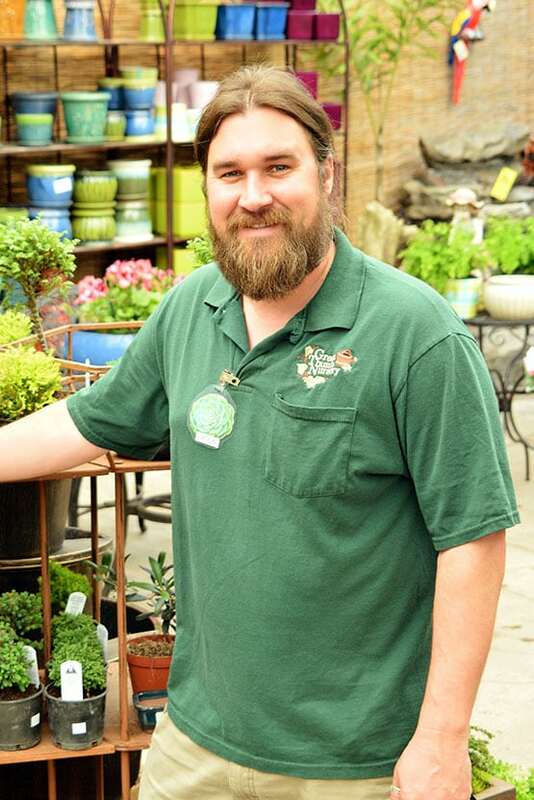 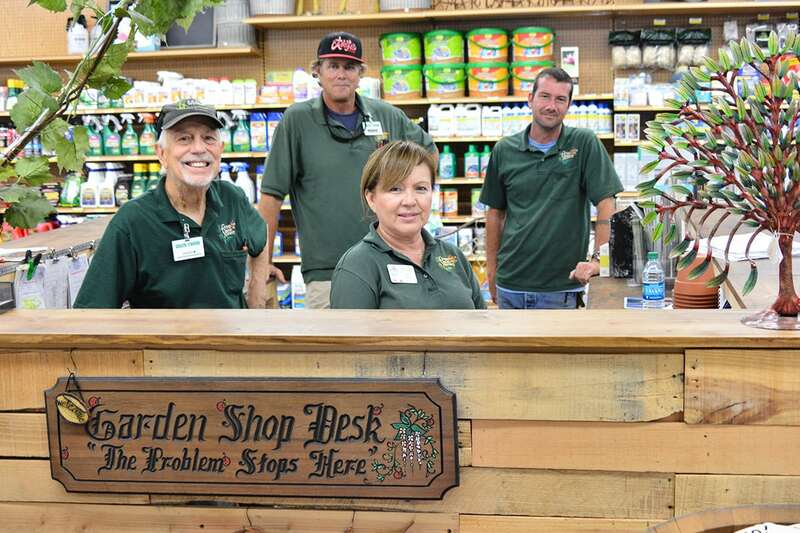 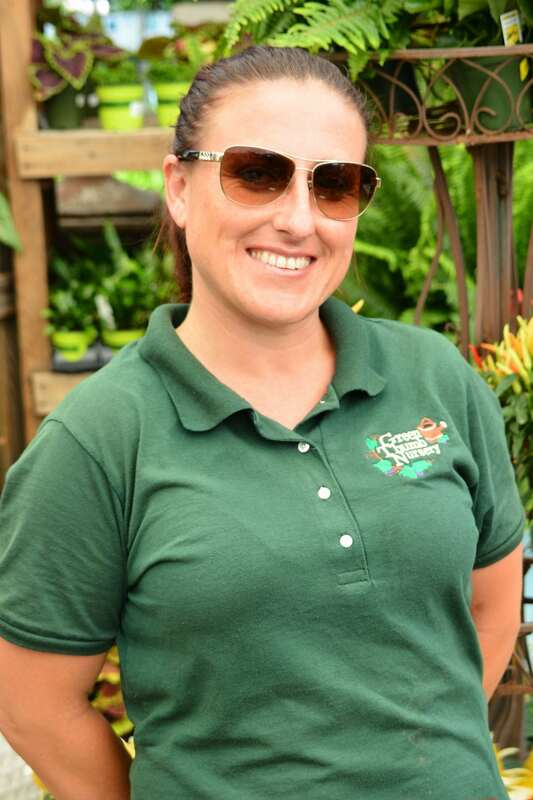 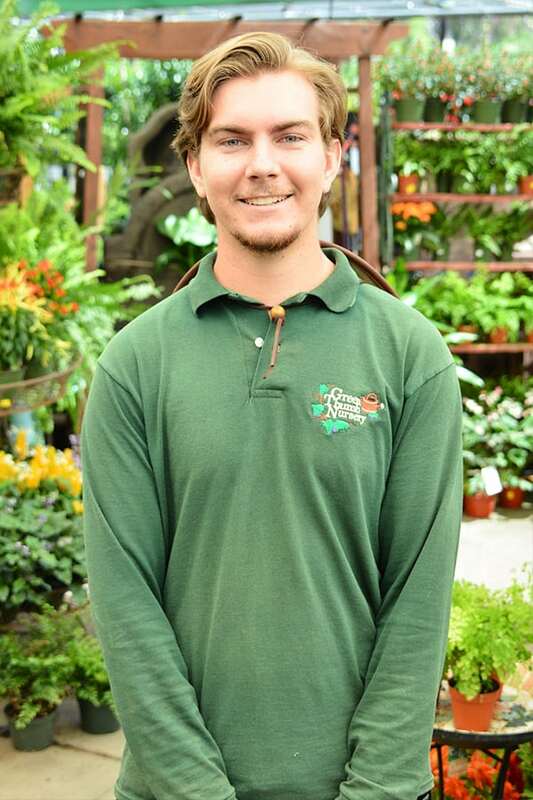 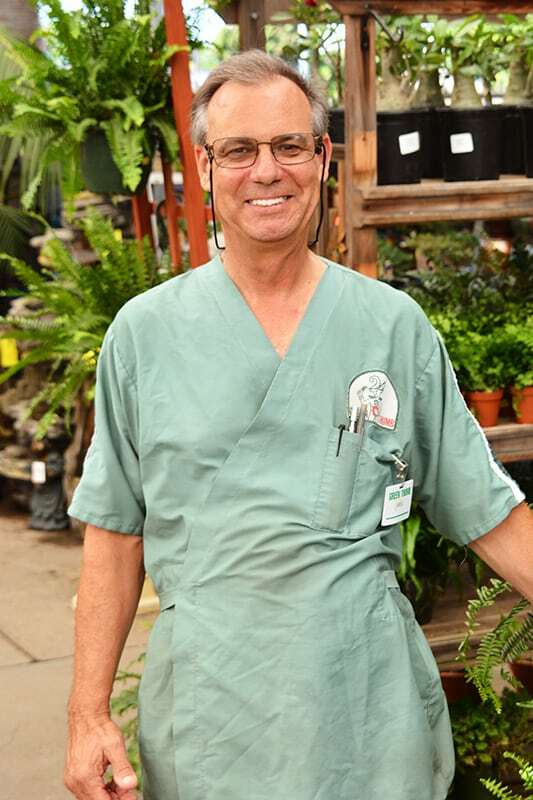 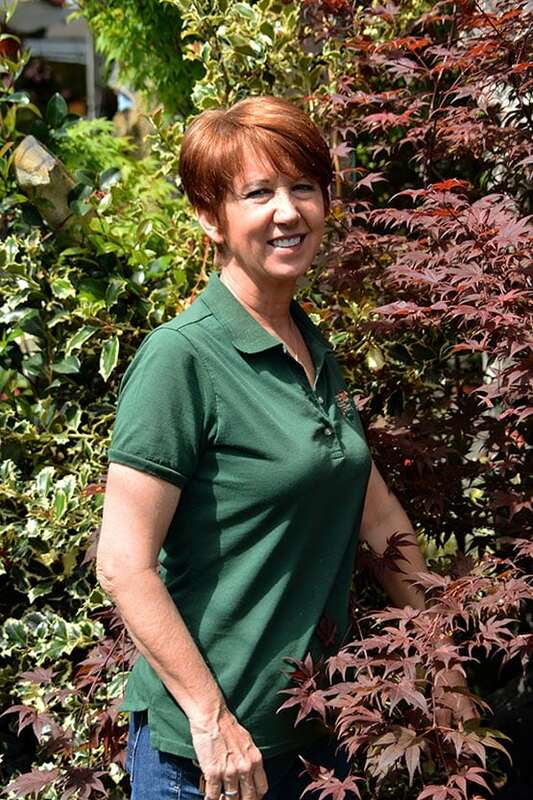 Our team in Lake Forest is stacked with CCN certified gardening professionals, each with decades of garden experience. 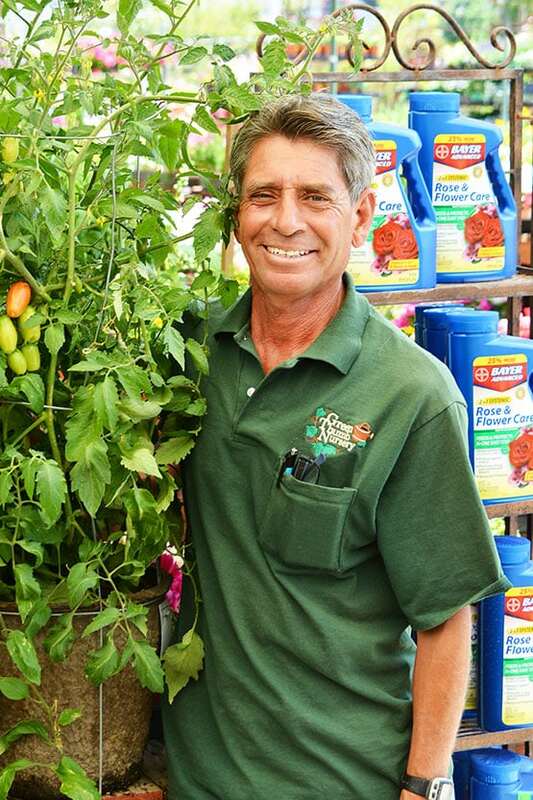 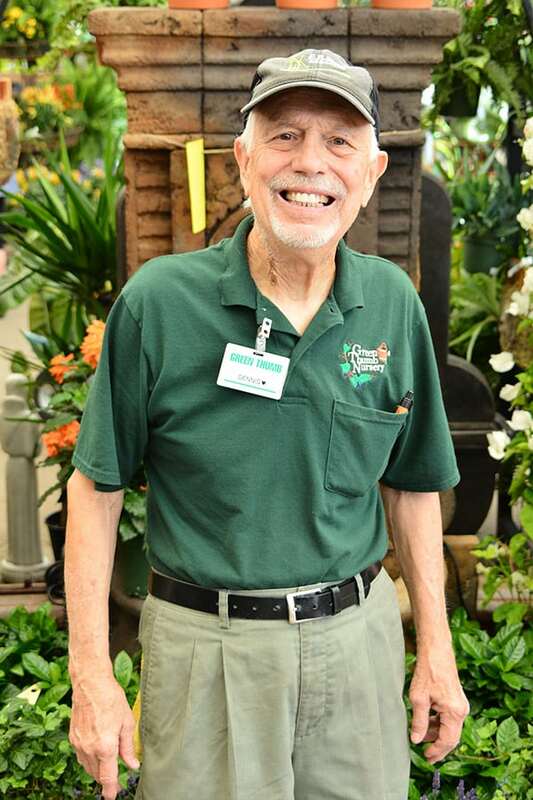 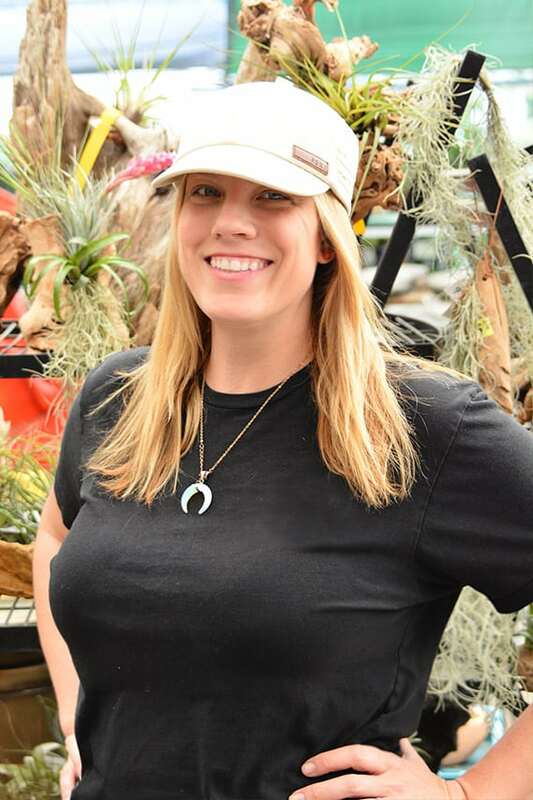 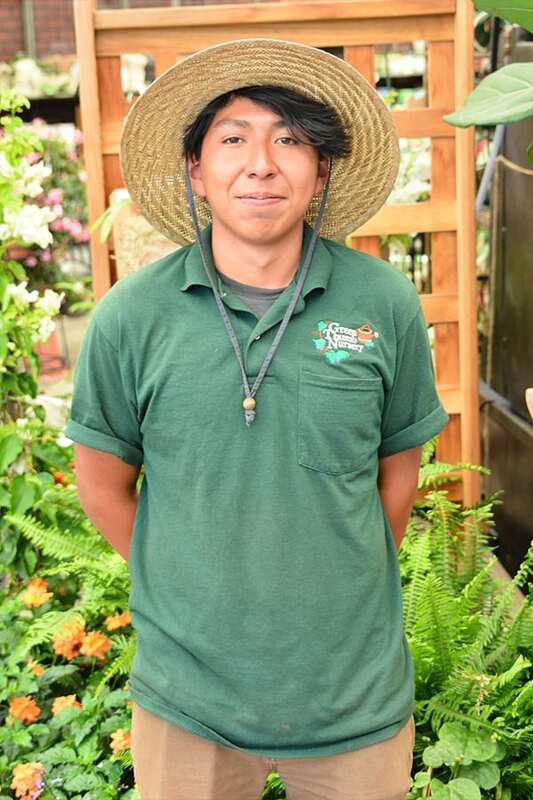 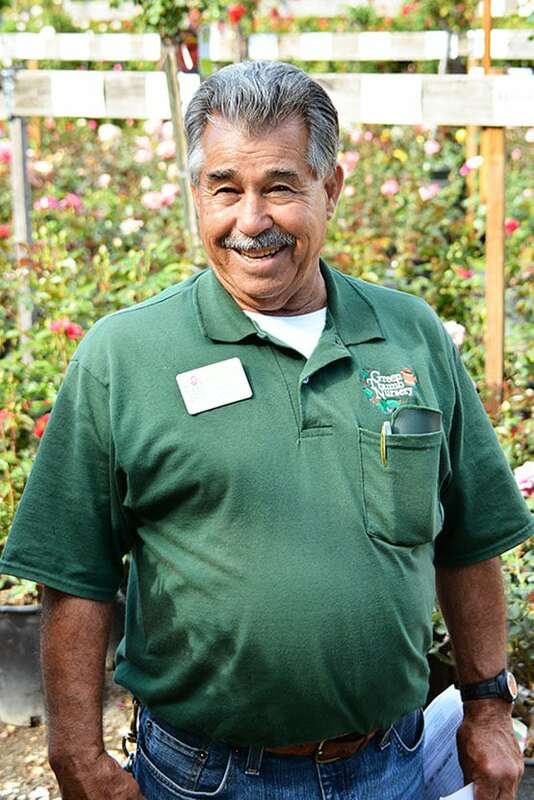 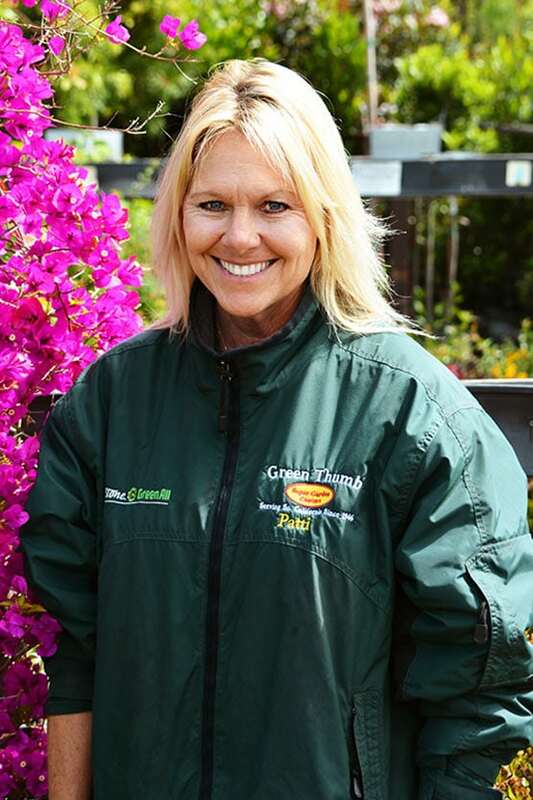 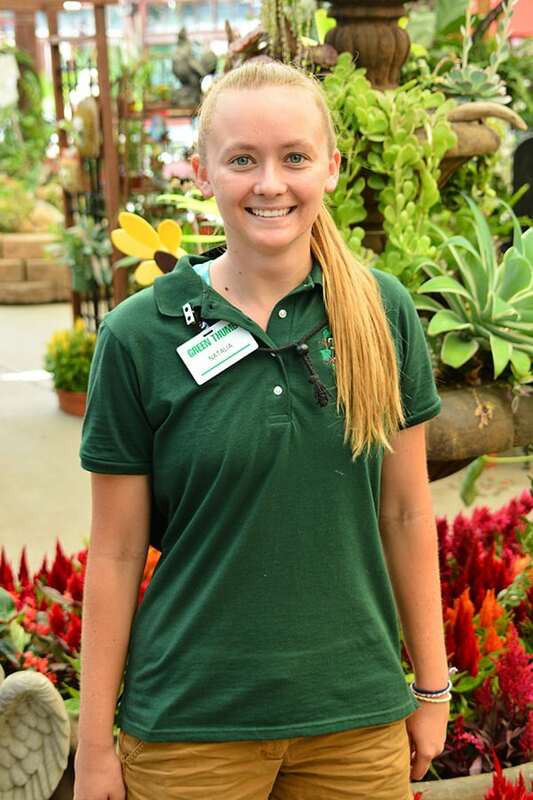 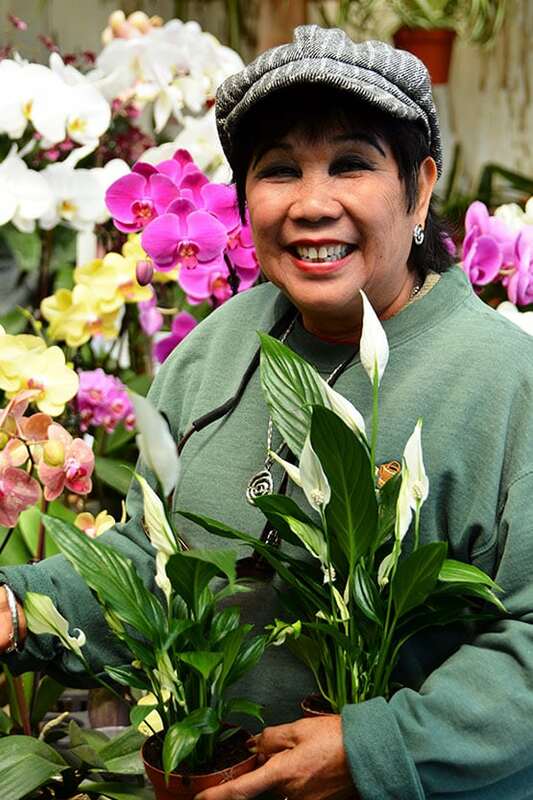 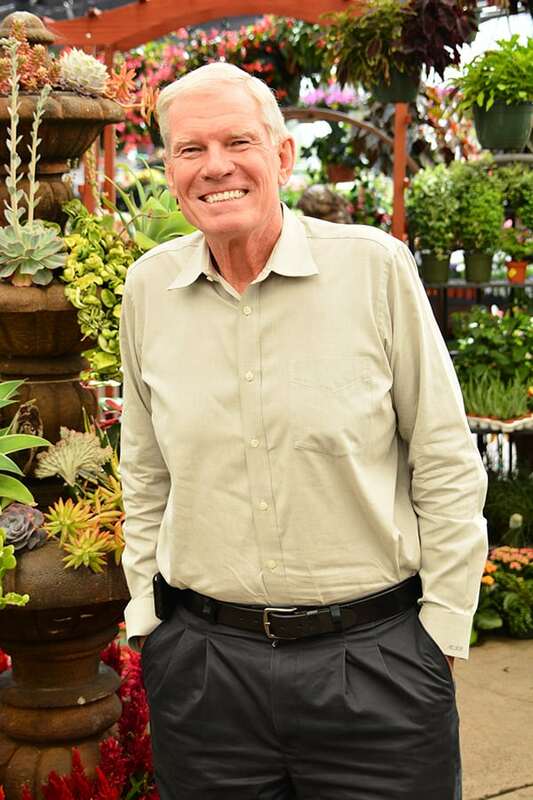 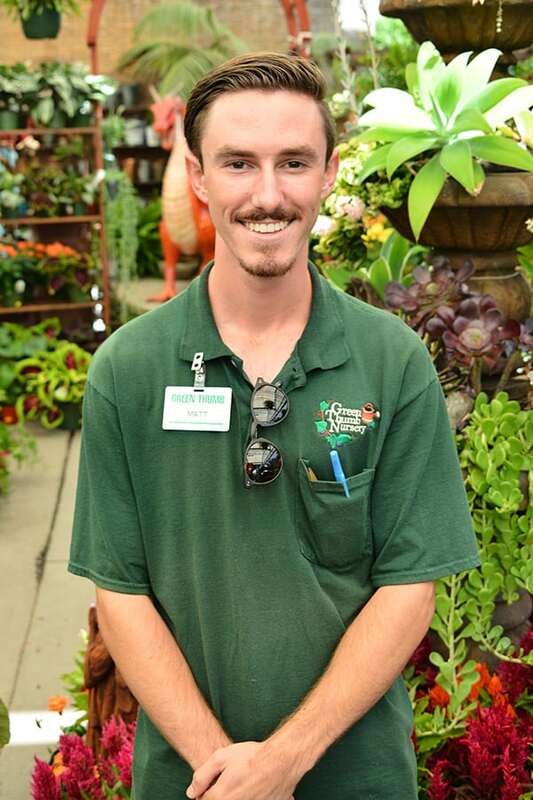 Take a look at the talent that so many of our Orange County customers count on for professional gardening advice. 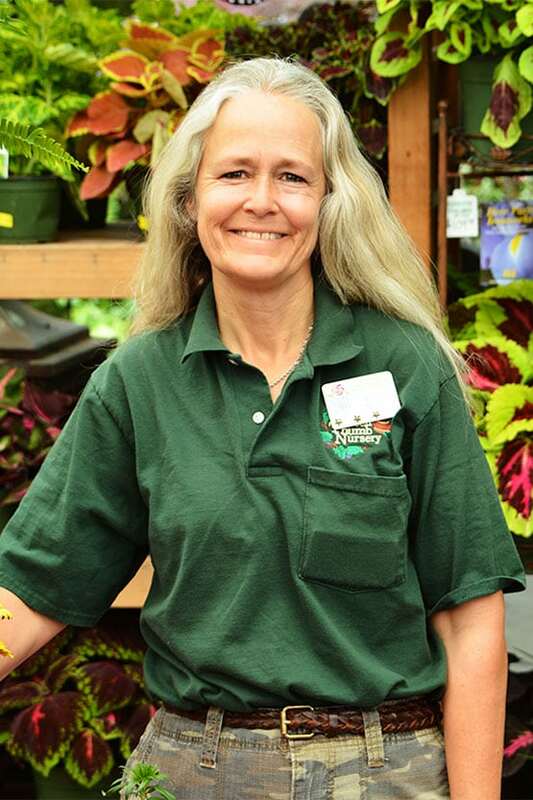 We love our Green Thumb Garden Experts!